If you peruse business publications or pay attention to business commercials for a few minutes, you’re likely to find artificial intelligence (AI) come up in the discussion. It is one of the most used terms today. Although we may not yet have the robots and devices depicted in science-fiction, AI-driven solutions are not hype. 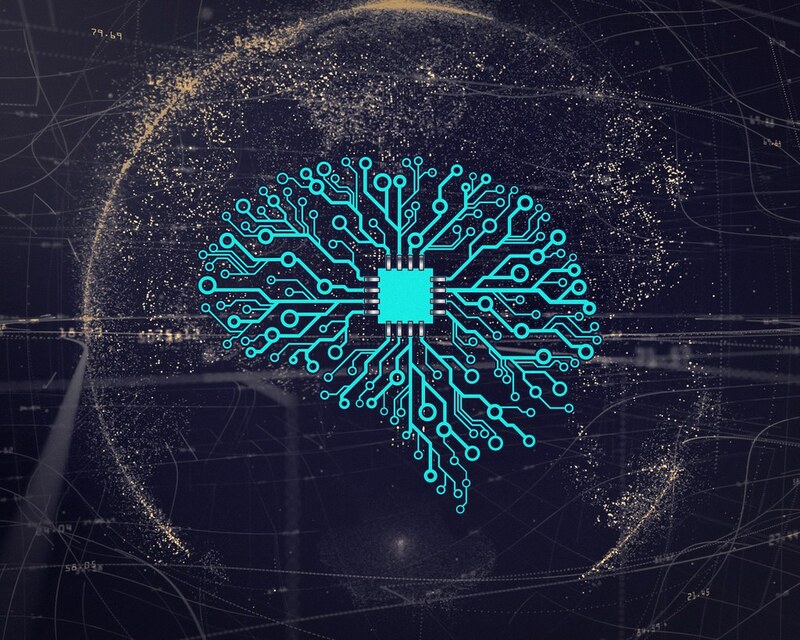 According to a recent PwC survey of 1,000 US business executives at companies that are already investigating or implementing AI, 20 percent said their organizations plan to implement AI enterprise-wide in 2019. Matt Bornstein (principal at VC firm Blumberg Capital) explains the progression to AI. Prior to AI, “explicit programming” had been integral to everything from the mainframe to the smartphone, from the internet boom to the mobile revolution. Basically, it entails thinking deeply about a problem, coming up with a clever approach (i.e., algorithm) and giving a machine a set of instructions to execute. It has helped create new markets and made companies like Apple, Microsoft, Google and Facebook household names. Since then, we have seen some interesting innovations. For example, Microsoft’s translation engine surfaced which can match human levels of accuracy in Chinese-to-English tasks. Startups are breaking new ground in areas like intelligent assistants, industrial automation and fraud detection. The core breakthrough behind each of these advances is deep learning, an AI technique inspired by the structure of the human brain. What started as a relatively narrow data analysis tool now serves as something close to a general computing platform. It outperforms traditional software across a wide range of tasks and may finally deliver the intelligent systems that have long eluded computer scientists. Amid the deep learning buzz, though, many observers miss the biggest reason to be optimistic about its future: deep learning requires coders to write very little actual code. Rather than relying on preset rules or if-then statements, a deep learning system writes rules automatically based on past examples. A software developer only has to create a “rough skeleton,” to paraphrase Andrej Karpathy from Tesla, then let the computers do the rest. Tom McKeown (CEO and Co-Founder of TrenData, a leading provider of people analytics software) offers a perspective on AI as it relates to enterprise resource planning (ERP) software. He describes ERP software as an application that can efficiently automate manual processes. On the low end, that can be something as simple as a spreadsheet, which automates minor calculations by inputting and copying formulas to multiple cells. A more advanced application might be a type of recruiting software that replaces the repetitive activities of collecting resumes and moving job candidates through the hiring process. The biggest problem with automating a manual process occurs when that process is a bad one. An example would be if the previously mentioned recruiting software were to track multiple instances of candidates, located somewhere specific, who were recruited through a certain job board and constantly failed a logic test after the fourth interview. In a manually constructed process, that anomaly would go unnoticed for multiple rounds before a human resource information system analyst printed a report and brought it to someone’s attention. Even when fortunate enough to have that analyst, the cost of hours spent interviewing and system uptime to that point would, in most instances, be considerable. This is where AI and machine learning platforms can provide such great value. The technology embeds the capability for software applications to correct bad processes within the program. If the above candidate scenario were run on an AI-based platform, after the scenario had been run a few times, the system would flag the process, adapt and start rerouting candidates from the job board and location. So, they either don’t advance or more diligence is done at an earlier stage in the process. One other prevalent use of AI in business software is in the realm of natural language processing. This is where rather than navigating through a series of complex menus, system users can get to the information or section of a program they need by typing a command in the manner they would speak it. Instead of stepping through a hierarchical software workflow, a user would simply type in something like “Where am I getting my best hires?” Then, just like typing a question into Google or any other browser, the answer or a ranking of answers would appear. By putting AI and deep learning into software-defined architectures, Fierce Telecom argues network operators and enterprises can move a lot of the human manual processes into automated operations in the near term. The long-term goal is moving from automated elements to closed loop automation and finally to autonomous control of networks. With AI-driven solutions, the software you use will become smarter, more efficient and user-friendly over time. Consequently, future use will involve fewer manual mistakes that cost time and money. How Much AI Is in Insurance?